Working in the wet weather can be anything from a hassle to a serious safety risk. 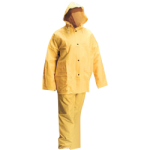 CWC can help keep your workers warm, dry and visible when the weather is at its worst. 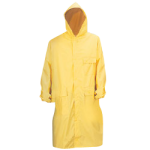 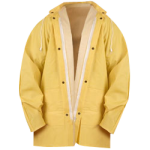 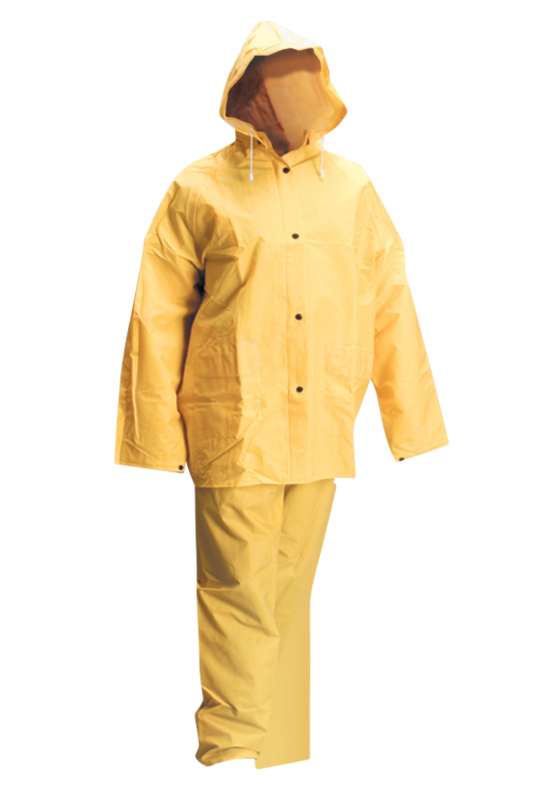 We offer a variety of PVC rainwear that will keep your employees protected from the rain.